"Look, I'll tell you how things really are," says one of the author's characters (speaking in 1936) "whatever they say, this is not a poor country. This is a country of poor people." 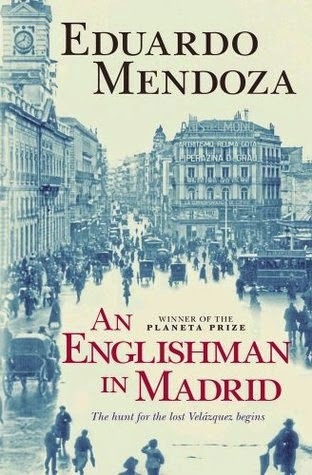 I bought it at the airport in Madrid last autumn and came away unhappy with it. I can't remember enough to offer much of a criticism. A friend says that Mendoza wrote a funny book called 'No Word From Gurb'. Thanks for the comment, Lenox. It's certainly not the kind of book that would please lots of people I suppose. It had some humour in it too but not particularly to my taste in comedy either. Are you involved with the website you posted from?